The seasonal affective disorder (SAD) or winter blues distress millions of people around the world. People of varied age may get disturbed by it. If you are the one who is suffering from winter blues than probably you are not alone in this case. It is believed that travelling can help you deal with winter blues, and if you belong to India than Goa is the best place for you to visit. Given below are few reasons explaining how; Goa will carry away your winter blues. Goa has unbelievable natural beauty with an immense deal of green forests and beautiful beaches. Some of the beaches which you must visit are Baga beach, Anjuna beach, Calangute beach and Candolim beach etc. To get a better hold of nature you can relax at the beach by taking those beds and enjoy the best food. 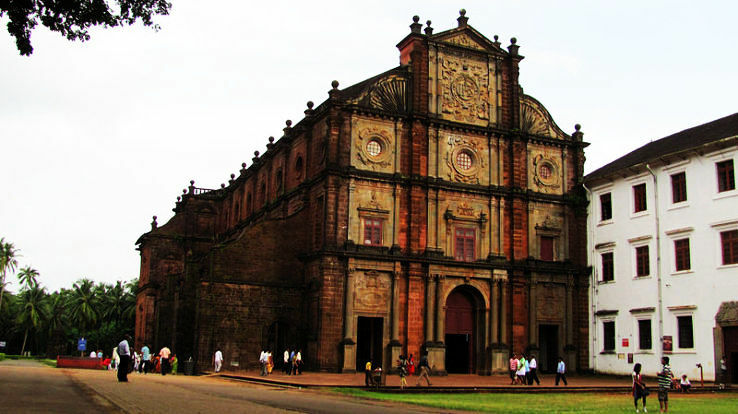 Old Goa is a beautiful place to visit as there are famous churches such as Francis of Assisi, St Augustine and Basilica of Bom Jesus etc. In the evening, you can visit Panjim. Old Goa also has some of the best Casinos in the country. You can have a great time there too. 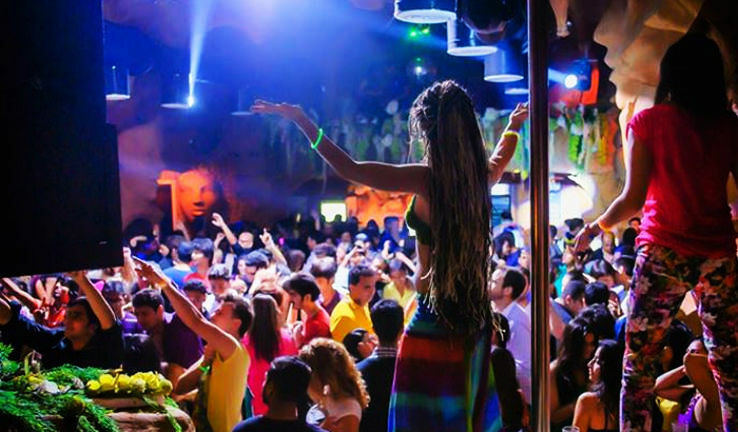 If you are a party lover then you must stay in North Goa. The majority of the clubs which are present there are not much expensive. You can enjoy the music there during late hours. Some of the famous clubs over there are Sinq, LPK, Club Cabana and Curlies. Goa is the best place if you love seafood. Throughout the state, you can find a great iety of food and even alcohol at cheap rates. Do try Fenny over there which is the speciality of Goa. This drink is made from coconuts and Kaju. 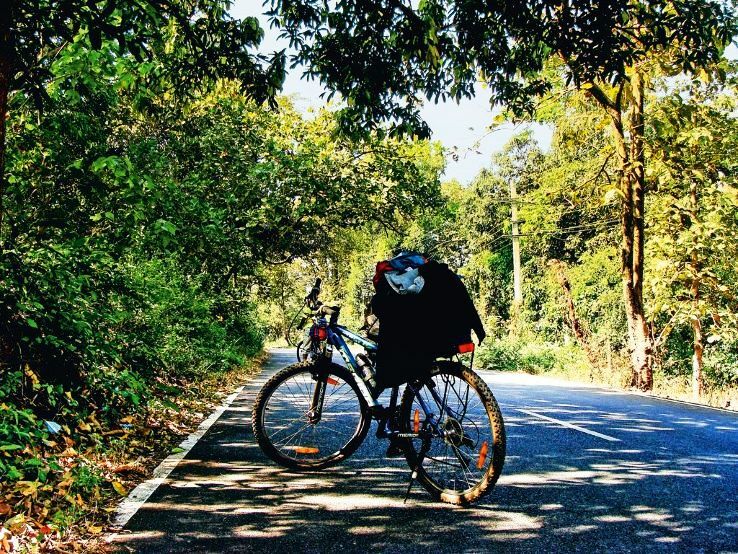 All through the Goa, you can hire bikes or cycles as a number of shops offer them on rent. If you want, you can even go for Royal Enfield’s or four wheelers for a couple of days. 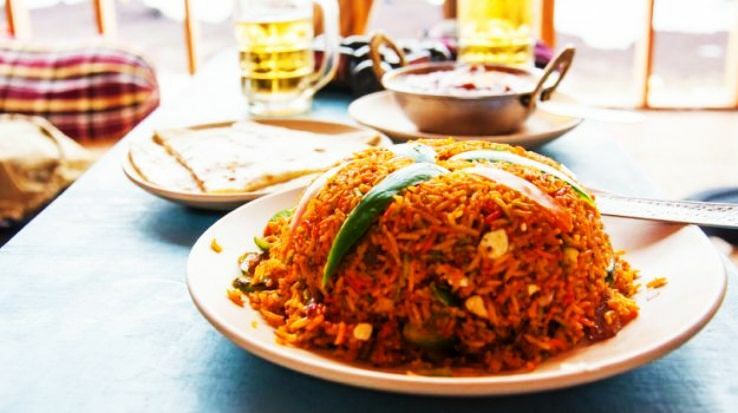 You can enjoy visiting the streets of Goa and trying their local food. For the people who have inclined towards water sports and other adventure activities than Goa is actually the place for you. You can enjoy all of them at beaches in Goa. Don’t forget to bargain. 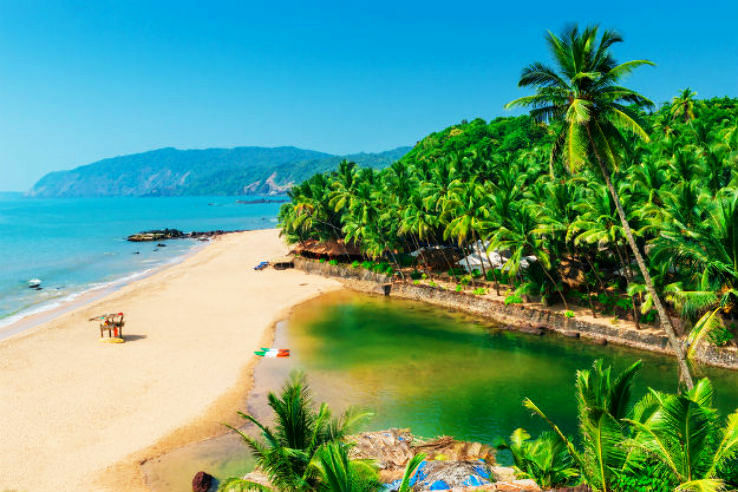 So for the people who are going through winter blues and would like to visit someplace for few days than Goa is the place for you as this beautiful land has a lot in store for you. Mumbai to Goa in a double-decker Shatabdi train! How cool is that?